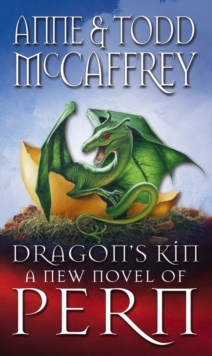 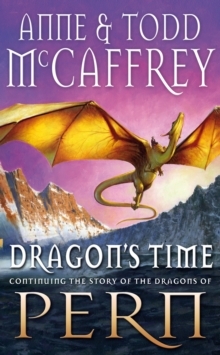 Shortly after Fiona's return to Fort Weyr, three Turns older and wiser, her queen, Talenth, is infected with the dreaded sickness that has consumed so many of Pern's precious fire-breathing dragons. 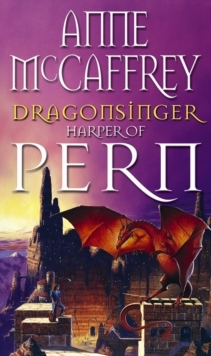 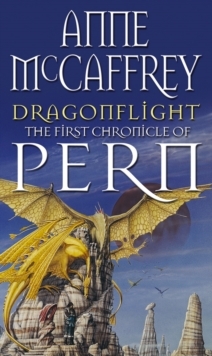 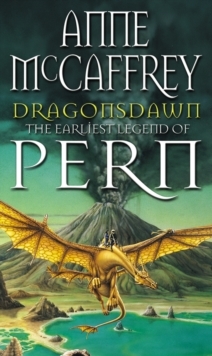 Talenth's recovery and the recovery of all the other dragons of Pern is delivered by the unflagging efforts of Lorana and Kindan at Benden Weyr - but their one vital clue is only bought with the loss of all the dragons of Telgar Weyr. 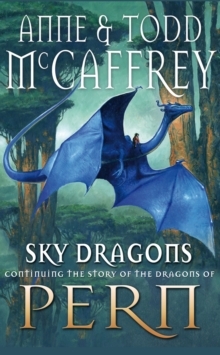 Fiona is sent to relieve the distressed weyrfolk of the now-dragonless Weyr. 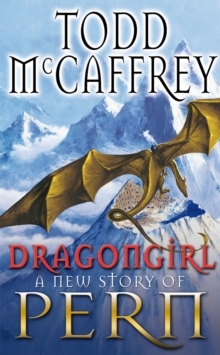 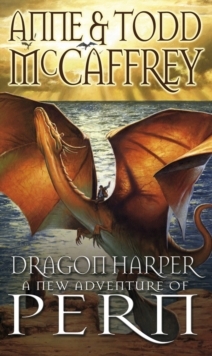 When her queen, Talenth, rises to mate, Fiona finds herself not only Telgar's senior Weyrwoman but in the center of the dilemma that confronts all Pern - how can the one thousand fighting dragons do the job of three thousand? 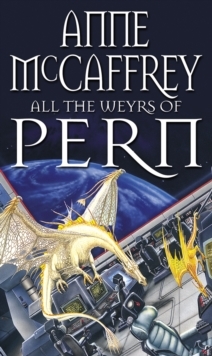 And, if they can't, how long will it be before all of Pern is consumed by Thread?